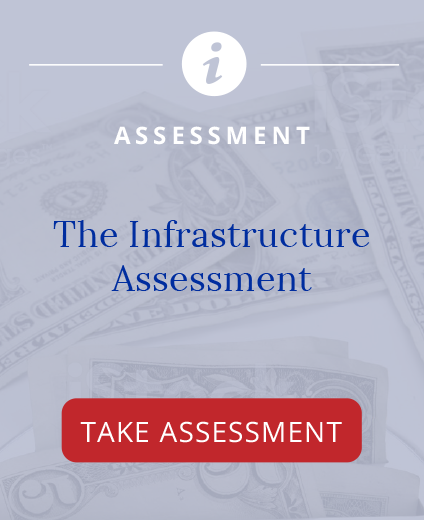 The Infrastructure Assessment is a confidential informal assessment meant to help you determine the nature of the infrastructure challenges your government faces now and in the future. 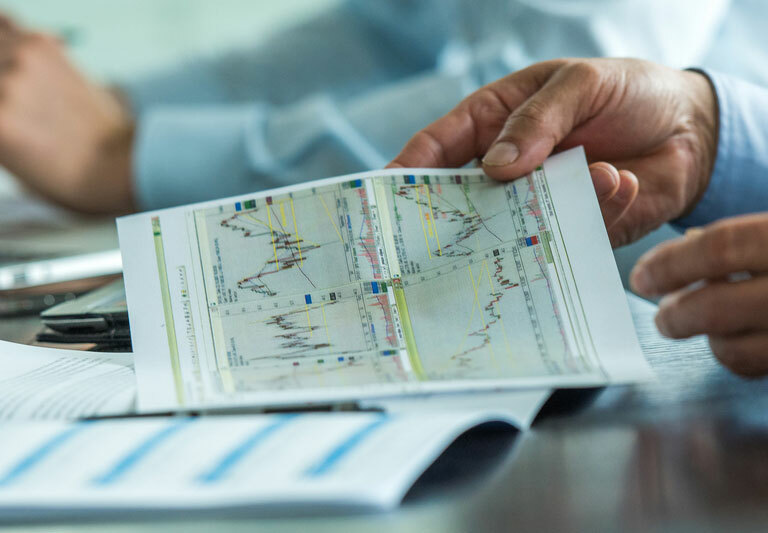 I designed the assessment to help you understand where you currently are and to indicate what might be done to improve short and long-term infrastructure performance. The goal is to help you keep infrastructure simple – practical – workable. That mission is to timely perform those activities that raise levels of service, eliminate avoidable cost, with value for money. As a thank you for taking The Infrastructure Assessment, you will receive a link in your results email to download four free sample reports from the Barchan Foundation database. 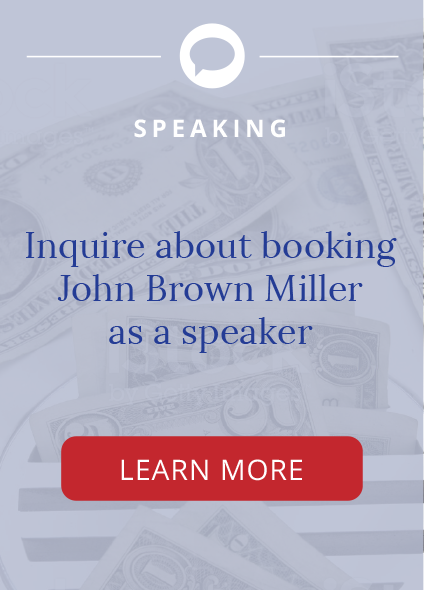 Additionally, I am available for a free 30-minute call to help public officials who take The Infrastructure Assessment unpack the results – exploring suggestions to take their infrastructure practices to the next level. Note: The Infrastructure Assessment seeks general characteristics of infrastructure practices. It is not a specific diagnostic tool.